Every bed we make is made to order. Platform and headboard heights are all customizable. 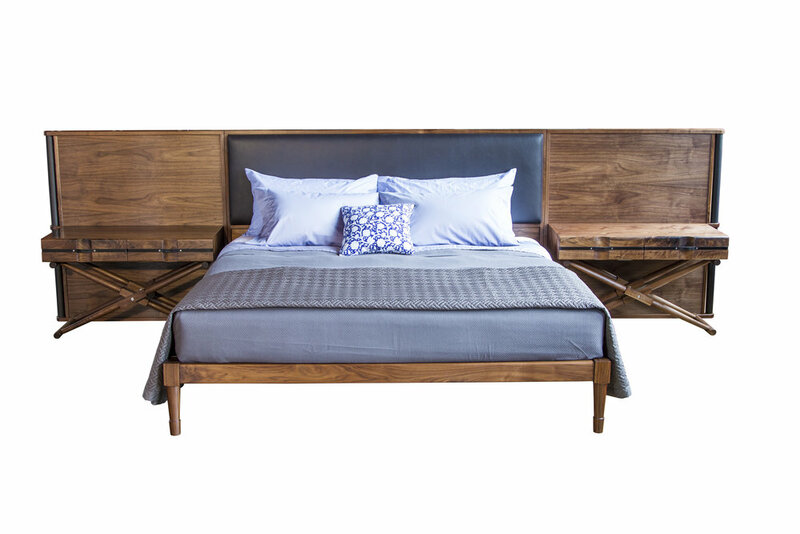 Headboard can be purchased separately and ordered to any height, width and thickness. Electrical outlets and light fixture installation.